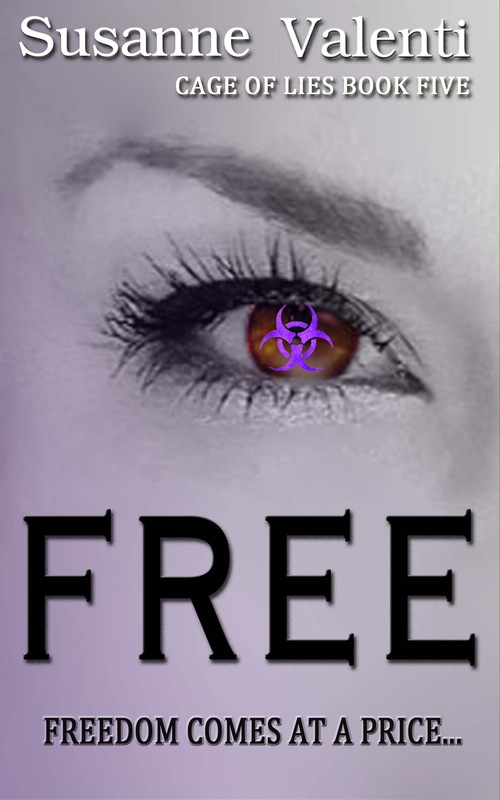 My Cage of Lies Saga is available now to download on Kindle. 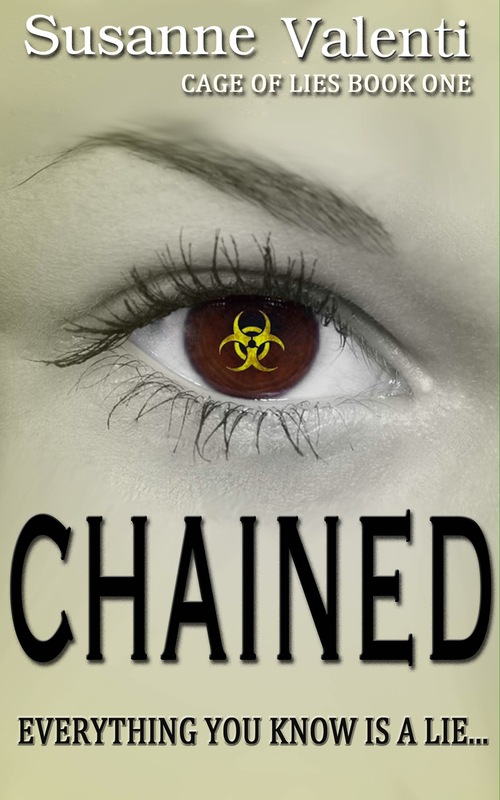 Book one – Chained is free to download and the whole saga is available to read on Kindle Unlimited! Chained, Linked, Broken, Bound and Free. The Cage of Lie saga is a nonstop heart pounding adventure from the first page to the last. 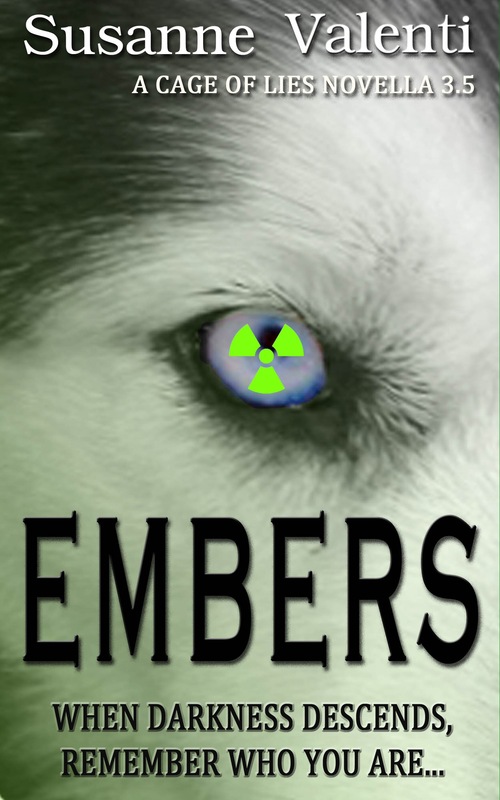 Will they be on Goodreads? I love your cage of lies series. When does bound book 4 come out? 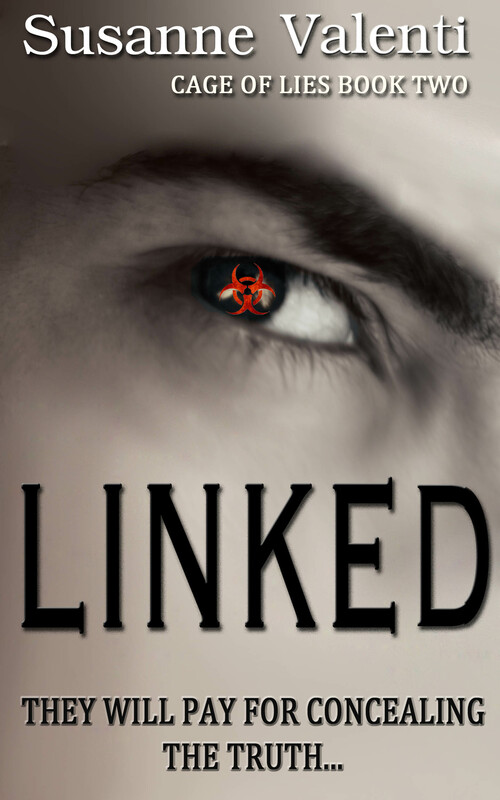 Do you have an email list to alert readers of new releases? Please tell me Free will be released soon. I’m addicted!!!! Hi, Im so addicted to your books! 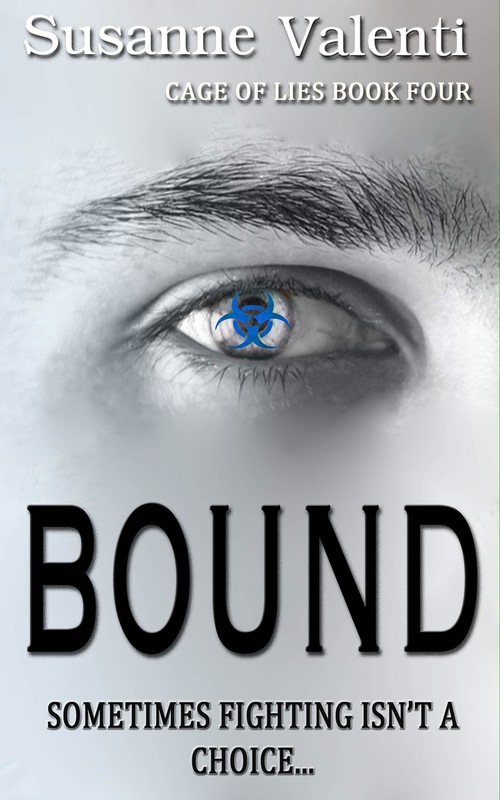 I have just finished Bound so I guess I will have to wait for Free to be released on Amazon. Until then, in which order can I read the novellas? 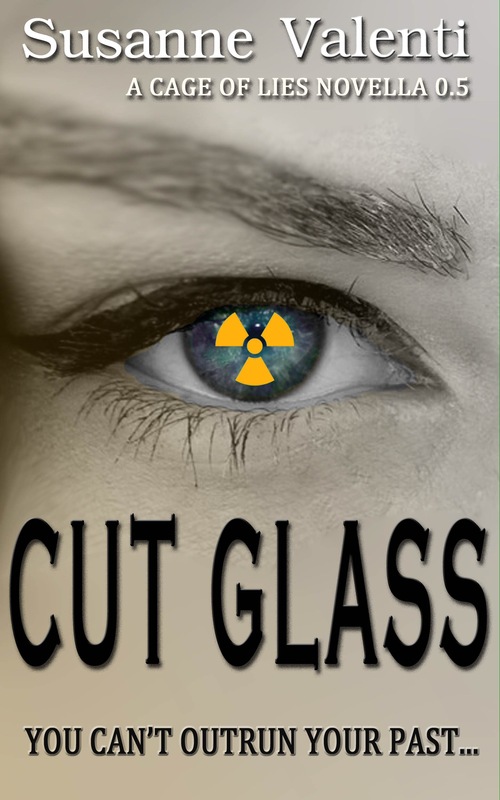 cut glass, embers etc? Thanks for an awesome series! Was it released in 2016? I cant find it anywhere. 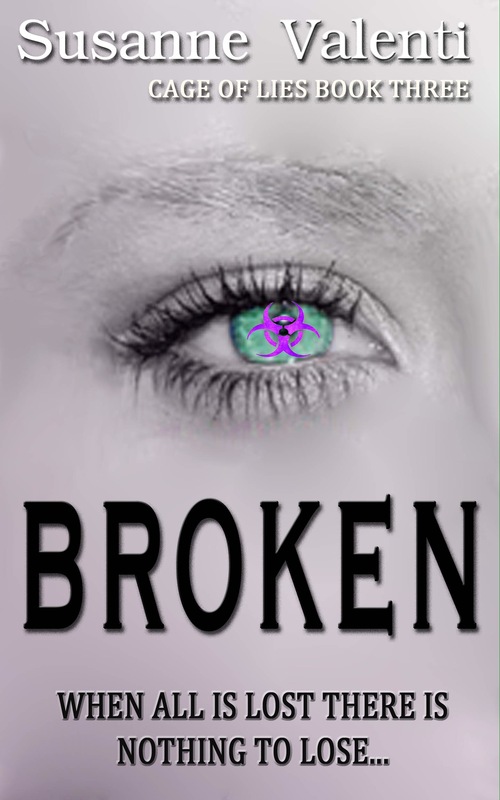 Just finished reading Broken, any updates on when ‘Free’ is being released? Love the series and have been trying to wait patiently for Free to come out. Any idea when it will be available? I loved the series!!! When will Free be out? Hi, please can you tell me when Free will be released?? Absolutely love this series!! When will you be releasing Free? I am so looking forward to it!! When will Free be released?? ?